Commerce Construction Corporation is a marine and foundation contractor. 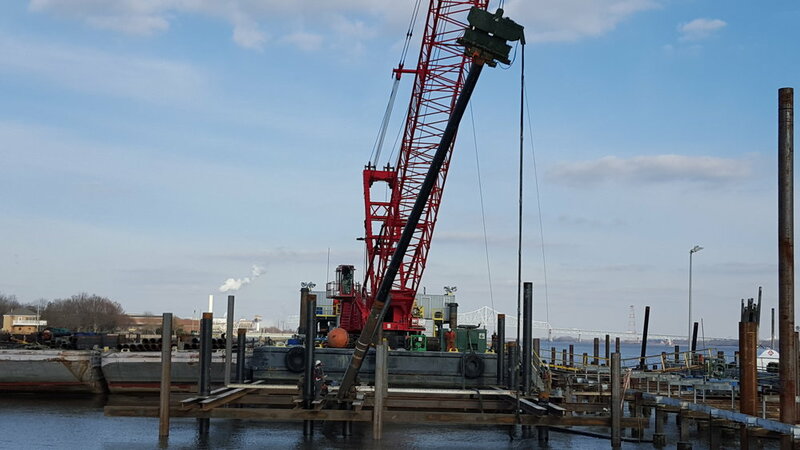 We are dedicated to excellence in pier and wharf construction, as well as land based pile foundations. Our extensive knowledge in these areas of construction is supported by our years of experience, our innovative and resourceful staff, the latest technology, and our specialized equipment. 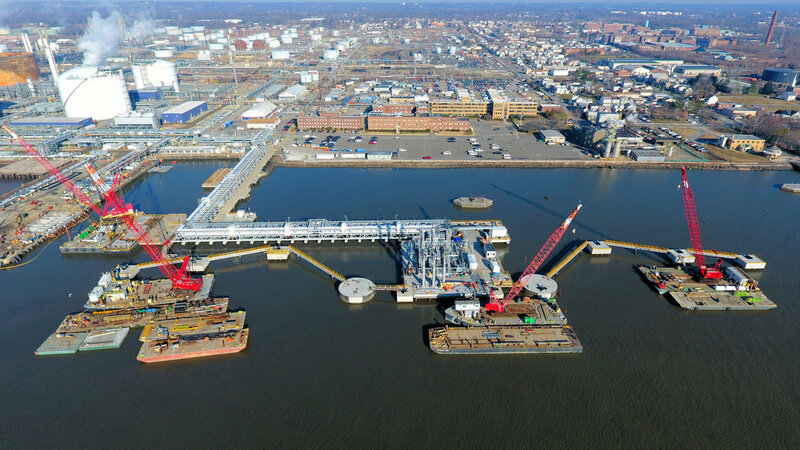 Since 1996 Commerce Construction Corporation has been a driving force in Marine Construction, Pile Driving, and Construction Diving throughout the Philadelphia Metropolitan Area. 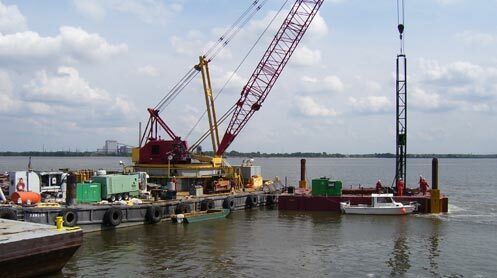 We are dedicated to excellence in pier and wharf construction, as well as land based pile foundations. Our extensive knowledge in these areas of construction is supported by our years of experience, our innovative and resourceful staff, the latest technology, and our specialized equipment. Commerce is known for producing work of the highest quality and in addition, adhering to the demanding schedules and budgets of our clients. The company has earned an impeccable reputation for undertaking a broad range of challenging construction projects, from marine and harbor structures, to industrial and heavy civil projects. In addition, the land division specializes in foundation piling of every kind. What sets Commerce Construction apart from its peers is its unique drive to consistently exceed client expectations. Our seasoned professionals work diligently to offer their clients cost-efficient proposals, as well as alternative methods and materials to help them achieve their objectives and add value to their projects. Moreover, the company’s safety performance is unparalleled, which is critical in this line of work.